The satellite rights of the upcoming Surya - Samantha starrer, Anjaan have been grabbed by Sun TV for a huge, undisclosed amount. Lingusamy directs this commercial entertainer, whose first look posters will be released tomorrow, on May 1. The film's logo has been unveiled today and the response from Surya fans has been remarkable since the morning. It must be noted that the satellite rights of many recent, successful Surya films such as Ayan, Singam and Singam 2 had also been purchased by Sun TV. 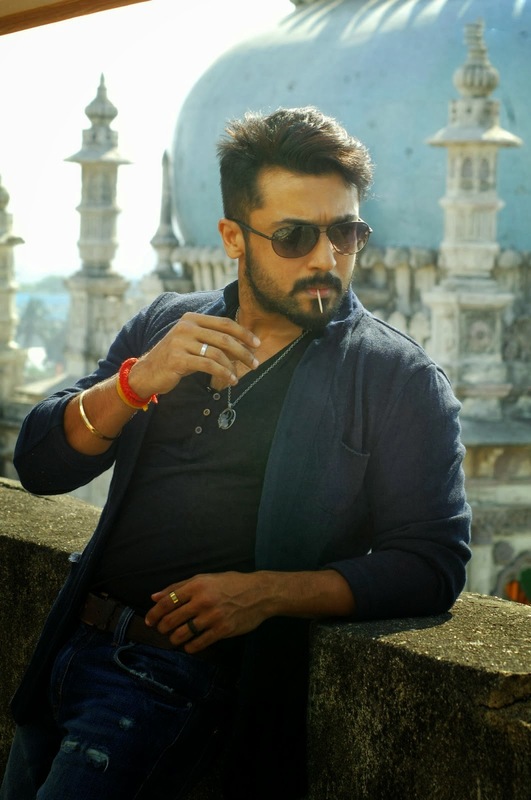 Anjaan is set for release on August 15 and Yuvan Shankar Raja provides the music.